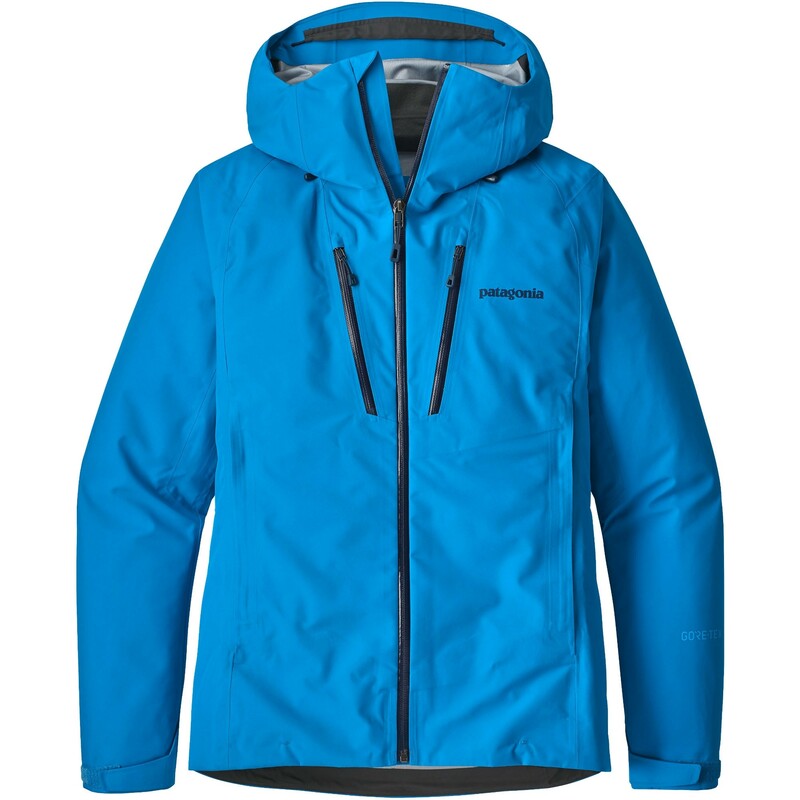 Patagonia Women's Triolet Jacket is a a hard wearing and robust 3-layer Gore-Tex jacket designed for super-alpine use. A do-it-all performer for all your mountain wardrobe. Patagonia's 3-layer Gore-Tex® Triolet jacket is a hard wearing and robust jack-of-all-things-alpine. Designed for alpine adventure, the Triolet combines modern fabrics and technical features in a garment built to withstand the worst punishment a mountain can throw at you. Neither slim nor oversized. 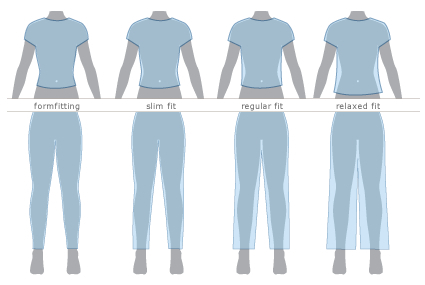 Regular-fitting technical garments may be work over heavier mid-layers. Drapes loosely on the body. Boxy, athletic, with a traditional crew neck. Formfitting and longer in the torso, with a wider, deeper neck (not quite scoop).